A man, irritated by the high costs of traveling by train, bought a car and insured it. Including tax, it all cost less than a train ticket would have cost him. The man’s name is Tom Church, and he is a self-confessed “bargain hunter”. 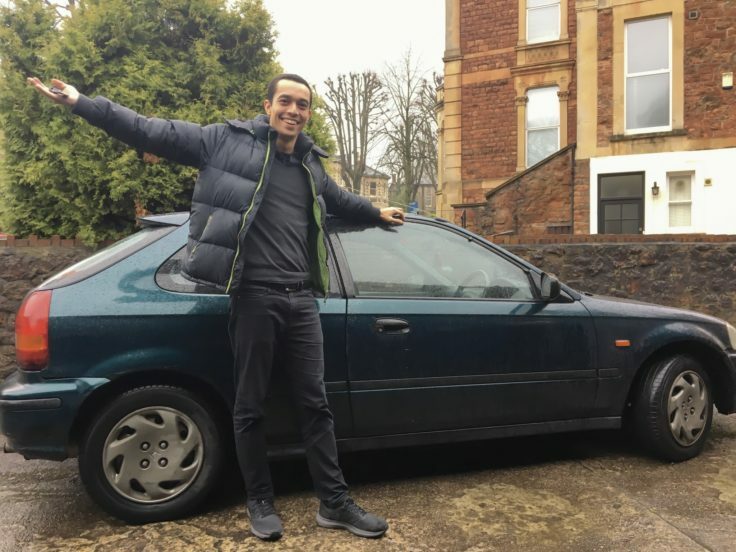 He actually bought a vehicle, then drove it from London to Bristol and back—and the whole thing actually saved him money compared to the cost of a train ticket. He had been wanting to visit a friend in Bristol, but he had been put off by train fares, describing them as a “rip off”. 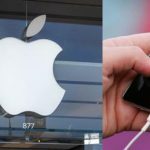 So he embarked on his mission to save money, and he truly managed to do so. 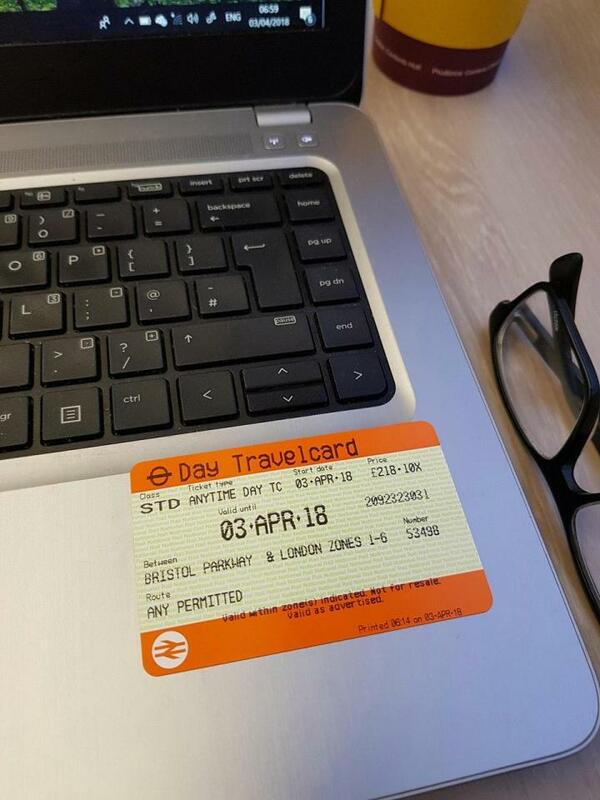 Tom had seen another person complaining about the cost of train fare on Reddit, and that is why he decided to do something a bit different. He started looking for a car online, and he would eventually find a used Honda Civic with 135,000 miles. 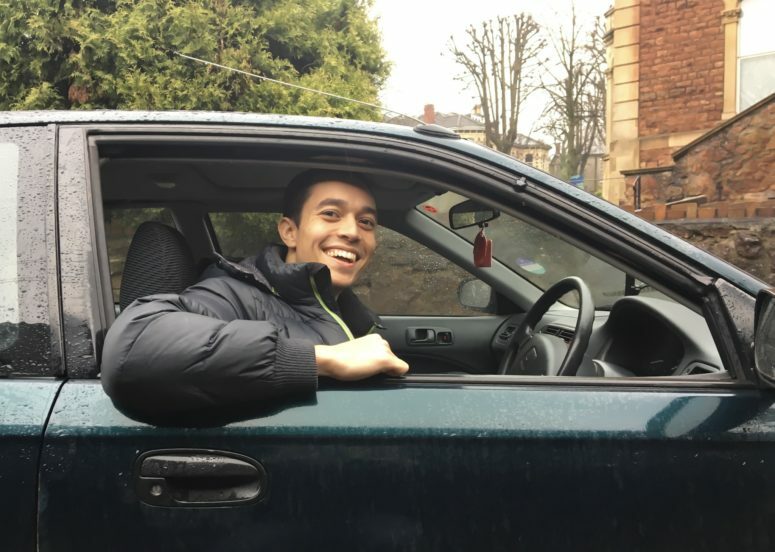 He bought the vehicle, tax, petrol, and insurance for about 218 British Pounds—or roughly $310. He did this all for just one trip. The car only cost 80 British Pounds. Road Tax was a bit over 81 pounds. Insurance for one day was about 20 pounds, and petrol cost him 25 pounds. Peak-time tickets between London and Bristol generally cost between 210 and 220 pounds. Tom is actually the co-founder of LatestDeals.co.uk, a voucher site. He spoke about seeing the “ridiculously priced” rail ticket shared on Reddit. He said that he felt the man’s pain, as he had been wanting to visit a friend in Bristol. It gave him the idea to do something “different”. According to Tom, he ended up finding the car on Gumtree. The lady from whom he bought it was essentially selling it for scrap. It was a very old car, but the MOT (Ministry of Transport) test was fine. In addition, he said, he could get the cheapest road tax because the vehicle’s engine was small. In the end, he paid less than he would have for the train ticket—and he also still has the Honda Civic. He admits that what he paid is still a lot of money, but it goes to show you how expensive train tickets are. He adds that sometimes you really do need to think outside of the box in order to save money. Tom also said that there are obviously cheaper alternatives that exist, such as using a railcard, booking in advance, or riding at off-peak times. He wonders, though, why those people who aren’t able to do so are being ripped off by the train companies. At the end of his trip, he still has his car, and he says that he will probably sell it after he gives it a bit of TLC. He thinks that he can actually get about 200 pounds for his vehicle. Also, because you get unused road tax refunded, he may actually make a profit. Tom is clearly an expert when it comes to saving money, and buying a vehicle in this case clearly worked out for him. However, as we all know, vehicles are not cheap to own, drive, or maintain. According to the non-profit American Automobile Association, or AAA, the cost of owning a new vehicle is almost $8,500 per year, or about $700 a month. When buying a car, the sales price of the vehicle must be considered, but there are other factors, such as repairs, maintenance, depreciation, and fuel costs. Depreciation is something that everyone needs to consider when purchasing a new vehicle. According to the AAA, the average vehicle loses roughly $15,000 in value during the first five years of ownership. On average, new vehicles cost their owners over $1,000 a year to maintain. Driving is also the least safe thing most of us do on any given day. In the United States in 2016, over 37,000 people died as a result of fatal motor vehicle crashes. More than a million people die in crashes worldwide, and tens of millions are injured. Road crashes are actually the leading cause of death for people between the ages of 15 and 29. When you think about those statistics, maybe it is better just to take the train.